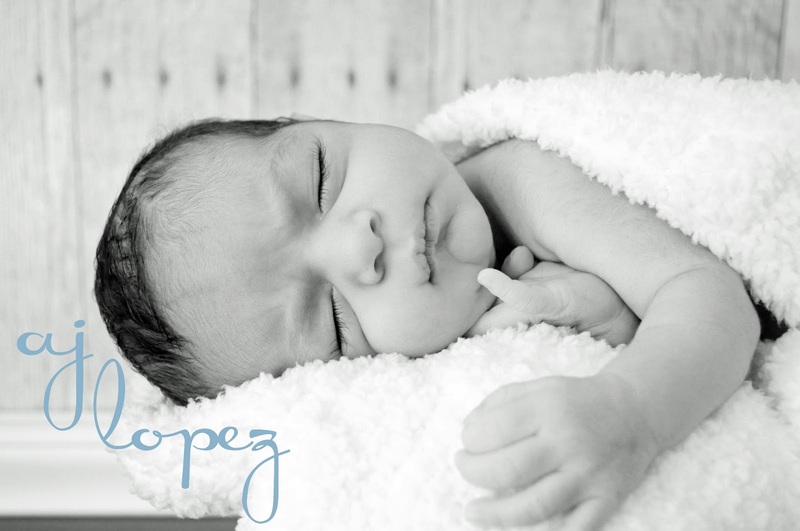 A few weeks ago I had the pleasure of photographing AJ, my best friend Angie's newborn. I'm not a professional photographer but I really enjoy taking pictures! 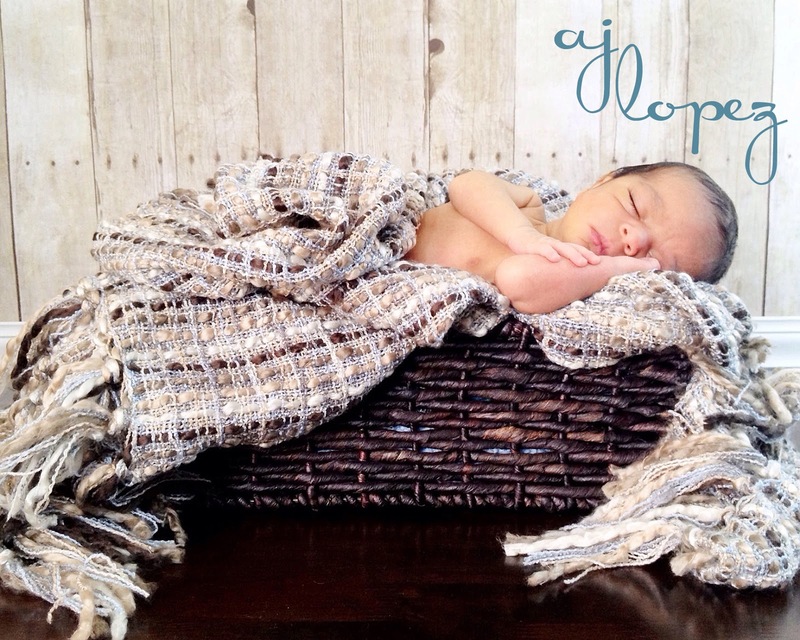 I was really excited about the photo shoot since the last newborn I photographed was JD over 3 years ago. The whole experience was wonderful. 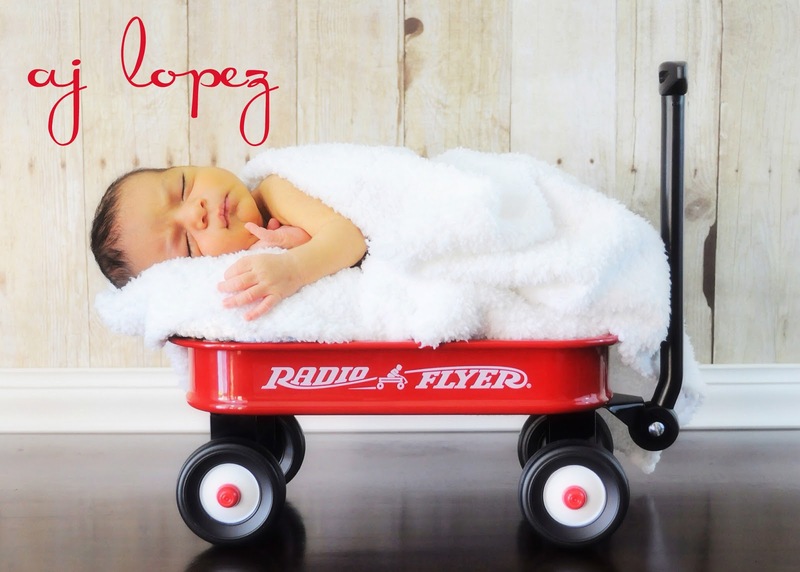 I can't thank Angie and Alex enough for trusting me with their little bundle of joy, especially when I placed him in a little red wagon. Here are a few of my favorite pictures of AJ. 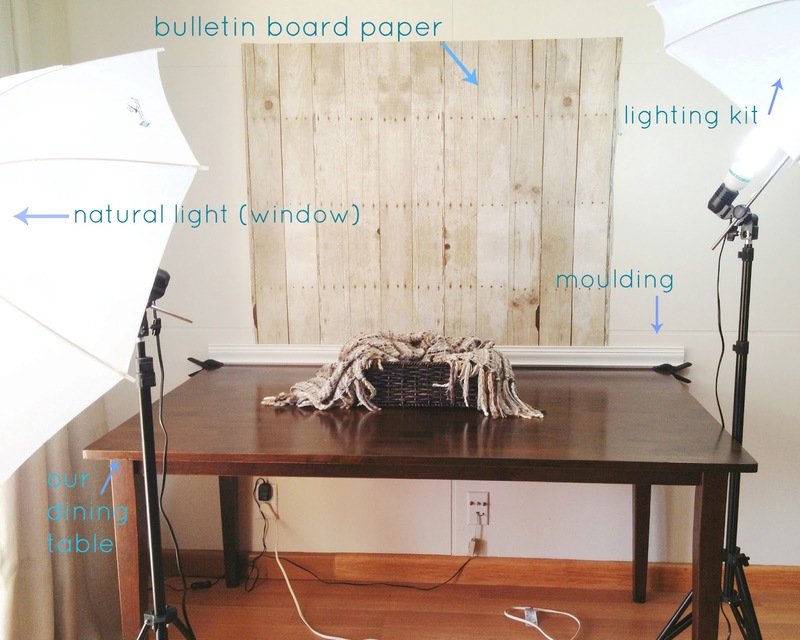 I found some great DIY photography ideas online, and set up my own studio at home. Although I do have a Nikon D500 (DSLR) you would be amazed at how many of my pictures were taken with my iPhone! You can pretty much use any camera as long as you have good lighting. I set up the photo shoot in front of our large sliding glass door and also used my recently purchased lighting kit (under $100) from Limo Studios to add a little extra lighting. 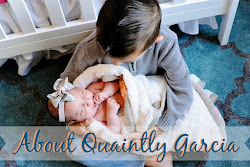 Make sure to keep the room warm and be ready to take lots of little breaks, for feedings, diaper changing and the occasional need to hold a very precious newborn. Note: I don't recommend using a table for newborn photography, but in our case we had plenty of people to keep little AJ safe during the shoot. Hi Adriana. Can I ask you where you found the bulletin board paper. I love the design. Was it hobby lobby or Michaels? I found this paper at JoAnns for around $7. I also used the same paper for my son's dinosaur party, I love it too! Thats actually what I was wanting to use it for. Im doing my sons Dino party at a museum, and I wanted to use it as a background somehow. I live in Houston, so ive never heard of a JoAnns, so hopefully they have a website so I can order it. Thanks so much! Yay! Thanks soo much. I looked up a joanns and there are 2 locations, but the closest is 30 miles away. Thanks for the link. You are very welcome. Happy Party Planning!